It’s been 21 years since the last Supra. Toyota had a unique FT-1 Concept five years ago. 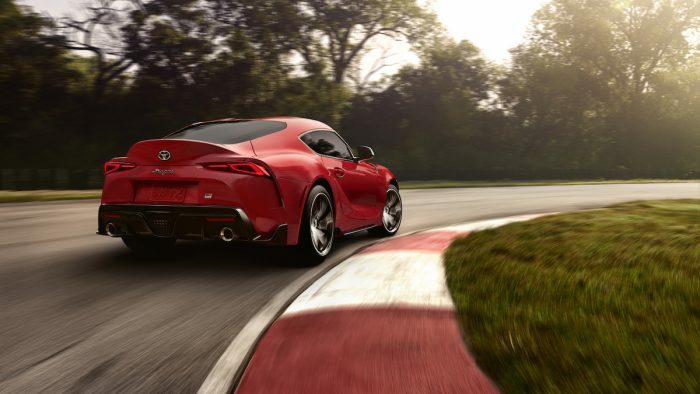 Today, Toyota officially revealed its new sports car. 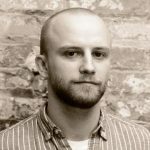 The model debuts with more buzz around it than ever before. 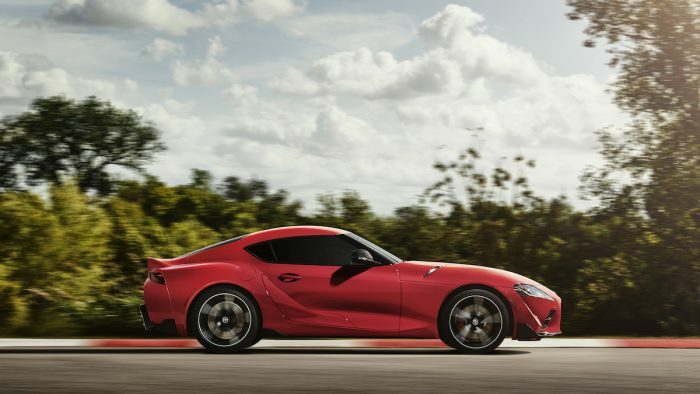 The new GR Supra is well worth the wait and the hype. It’s the first Toyota GAZOO Racing global car. 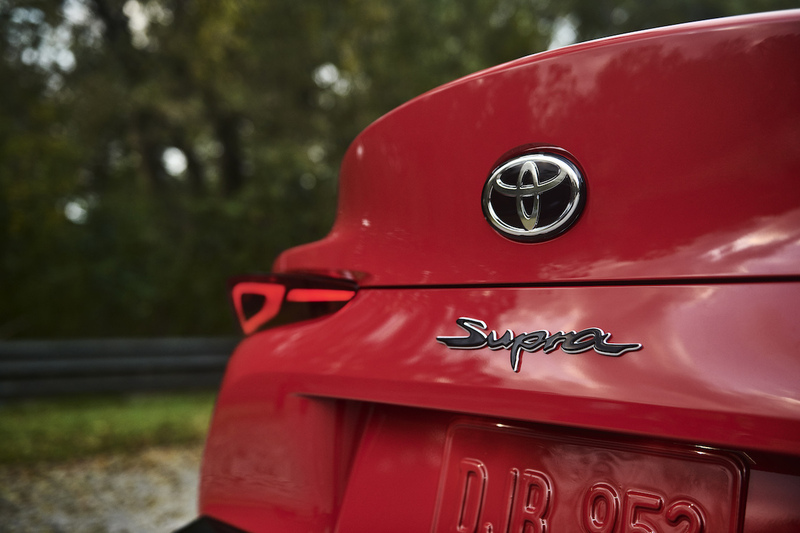 The car is the fastest Toyota-badged vehicle to date with a 0 to 60 time of just 4.1 seconds. It has a limited top speed of 155 mph. 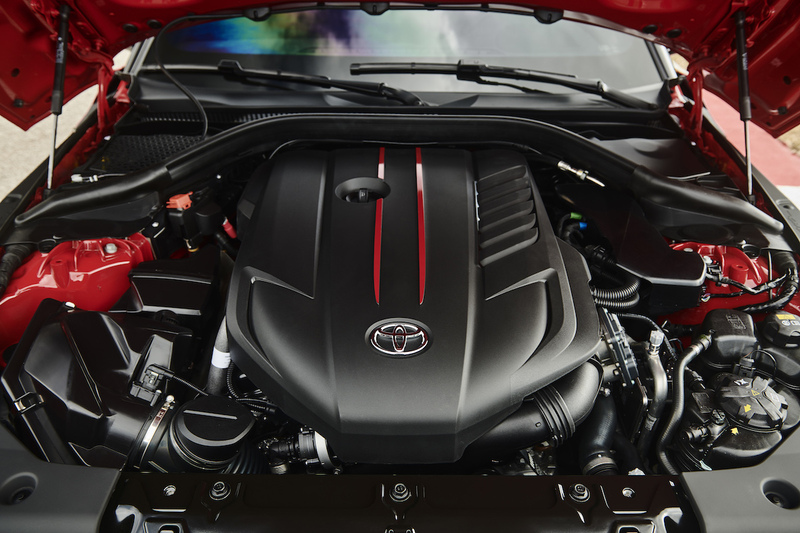 It has a 3.0-liter turbocharged straight six-cylinder engine that makes 335 hp and 365 lb-ft of torque. 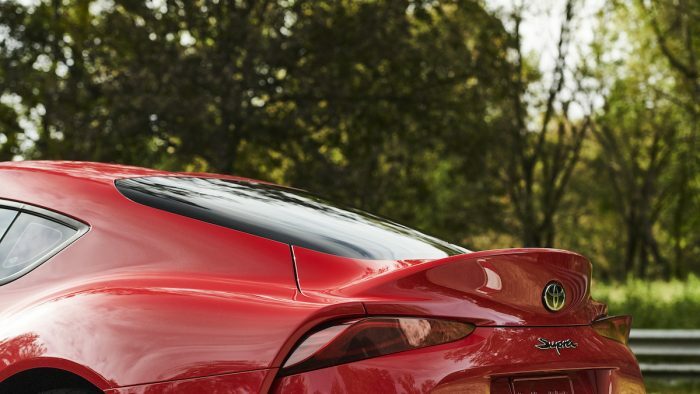 The engine connects up to an eight-speed automatic transmission with paddle shifters. 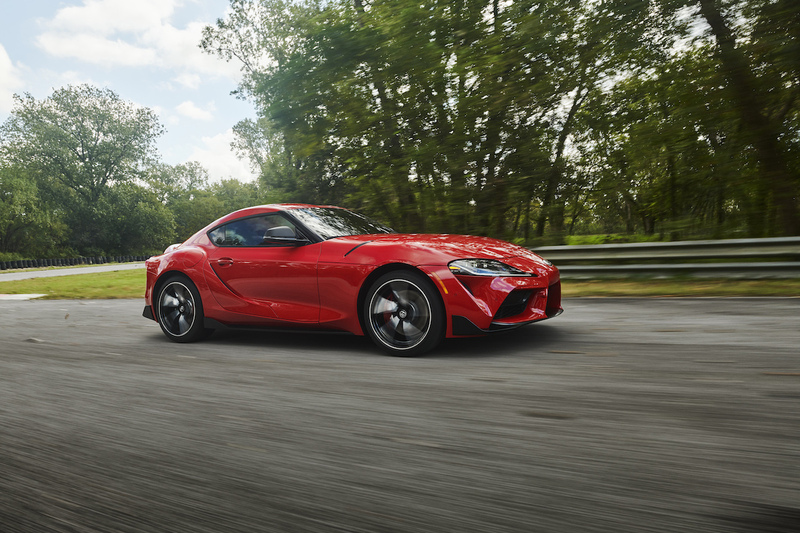 Its low center of gravity and 50:50 weight distribution should help make it a true performer on a racetrack or twisty road. It has double-strut spring front suspension up front and multi-link suspension in the rear, standard 19-inch wheels with Micheline Pilot Super Sport tires, and Brembo brakes. 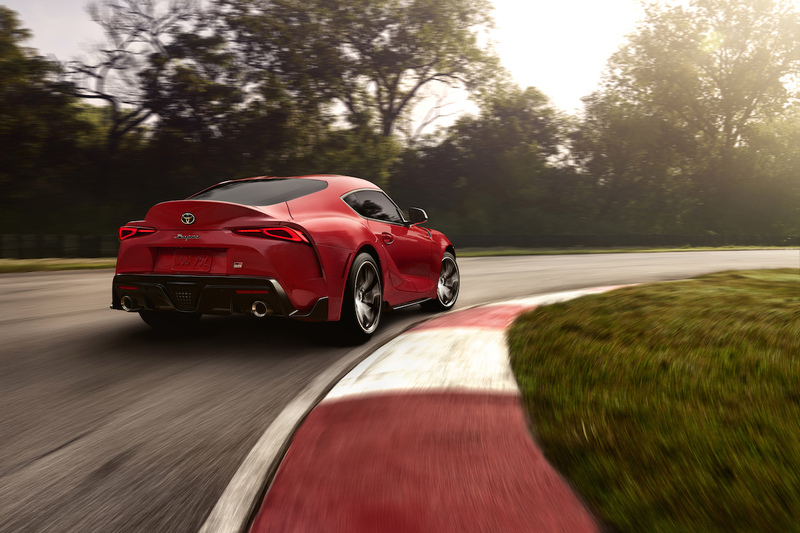 Unique for the Supra is the Adaptive Variable Suspension that’s standard. The car comes with a Normal driving mode and a Sport driving mode. 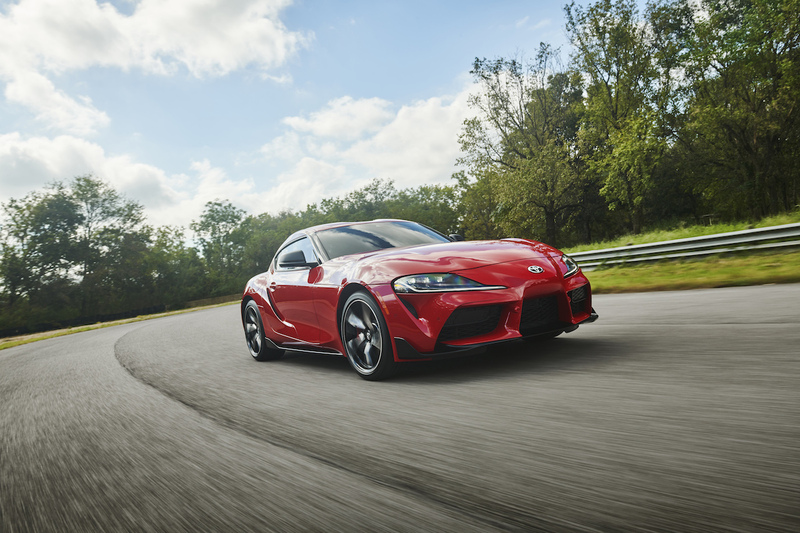 That should help you select the way you want your Supra to perform for any given road. In addition to the drive modes and all the things listed above, the car gets keyless smart entry, dual automatic climate control, rain-sensing windshield wipers, power folding mirrors, and plenty of safety features like emergency braking, lane-departure warning with steering assist, and forward collision warning. The car gets a 6.5-inch display standard and an 8.8-inch display in the Premium trim level with a rotary-style controller. 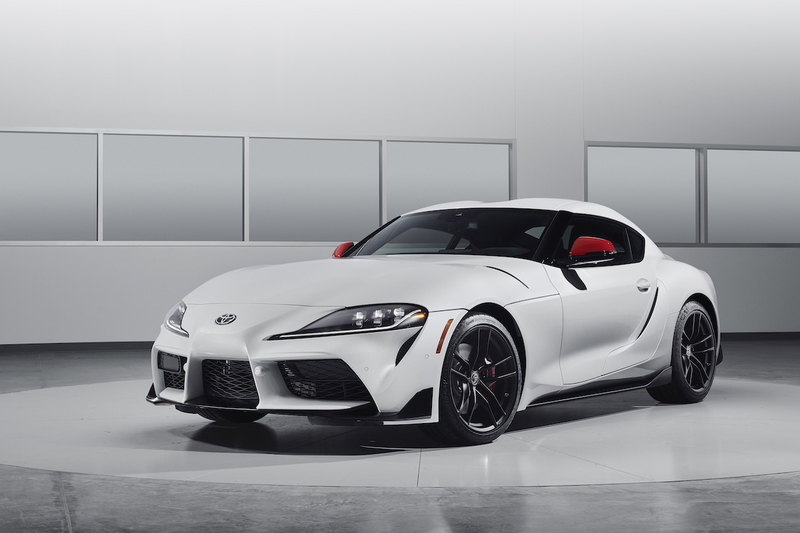 It has wireless phone charging, Apple CarPlay, navigation, and Supra Connect telematics services. 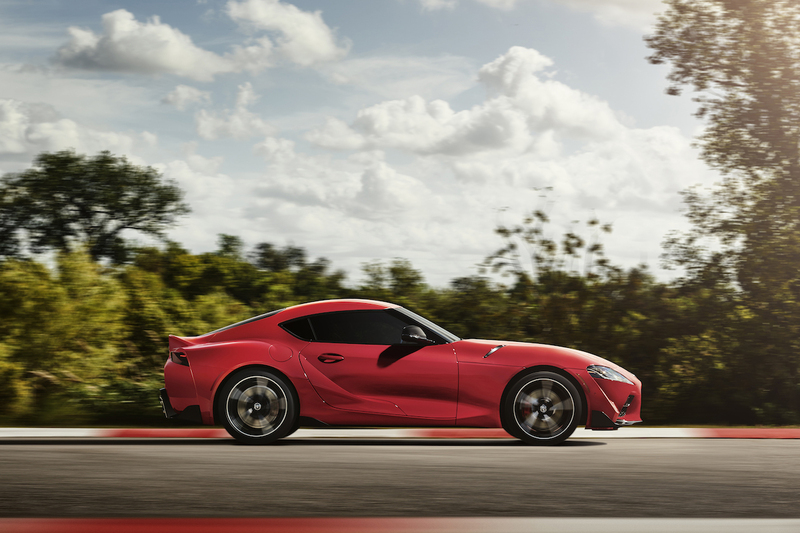 The Supra will come with a starting price of $49,990. 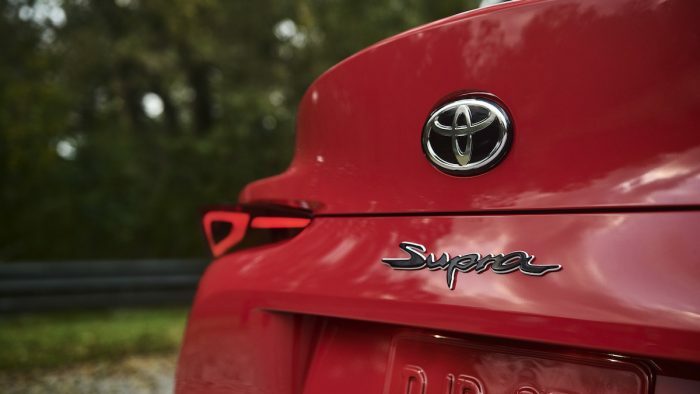 Toyota will also build 1500 versions of the Launch Edition for the U.S. market and it will start at $55,250. 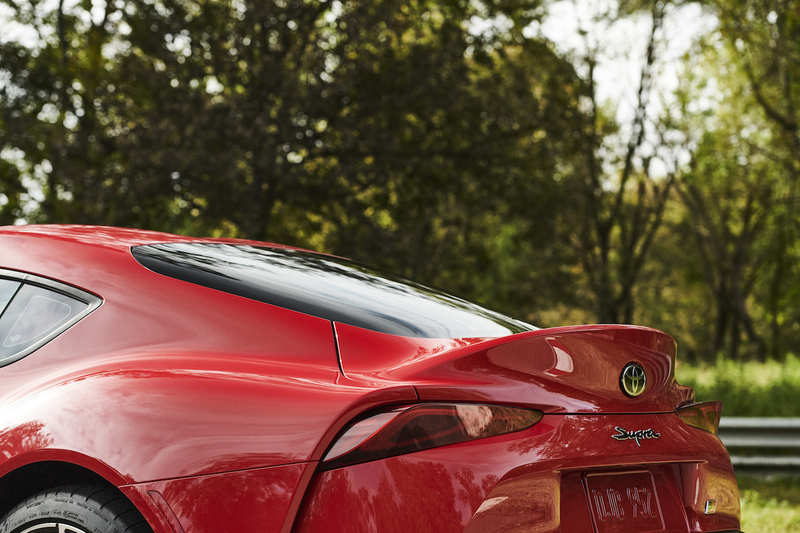 The Launch Edition features exclusive aesthetic touches that set them apart from the standard models. This special edition version of the car will be highly sought after.